Funedibles, vinyl figures that look so cute you'll want to eat 'em up! 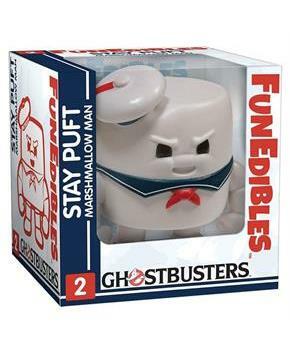 The Ghostbusters Stay Puft Marshmallow Man Funedibles Vinyl Figure features Stay Puft looking ticked off! Stay Puft measures 4-inches tall. Officially licensed, collect them all! NOTE: This item can only be shipped to North America. No exceptions! Funedibles, vinyl figures that look so cute you'll want to eat 'em up! Vinyl figure stands 4 inches tall. 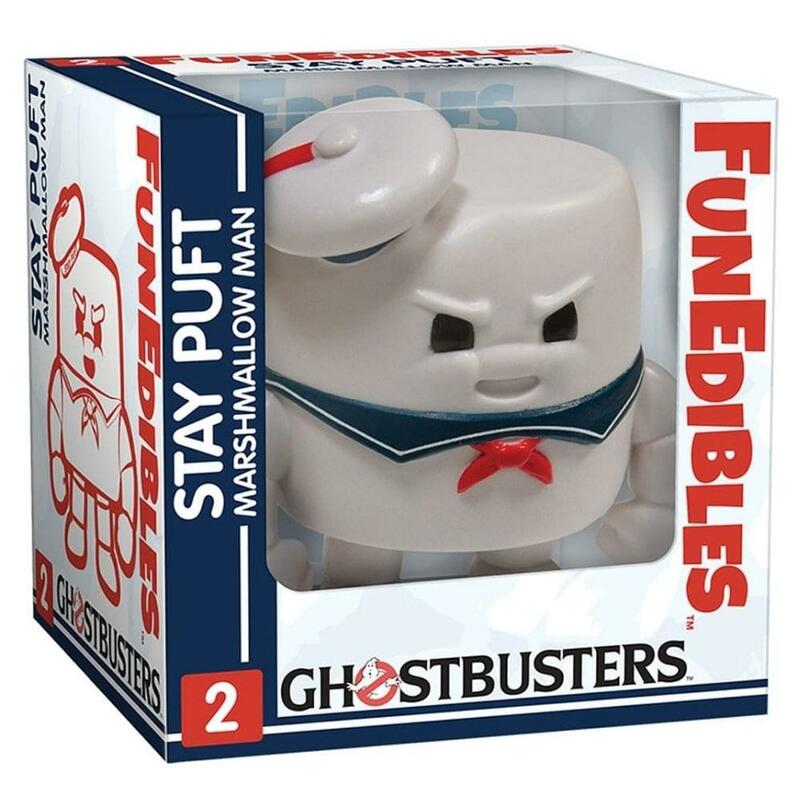 The Ghostbusters Stay Puft Marshmallow Man Funedibles Vinyl Figure features Stay Puft looking ticked off!